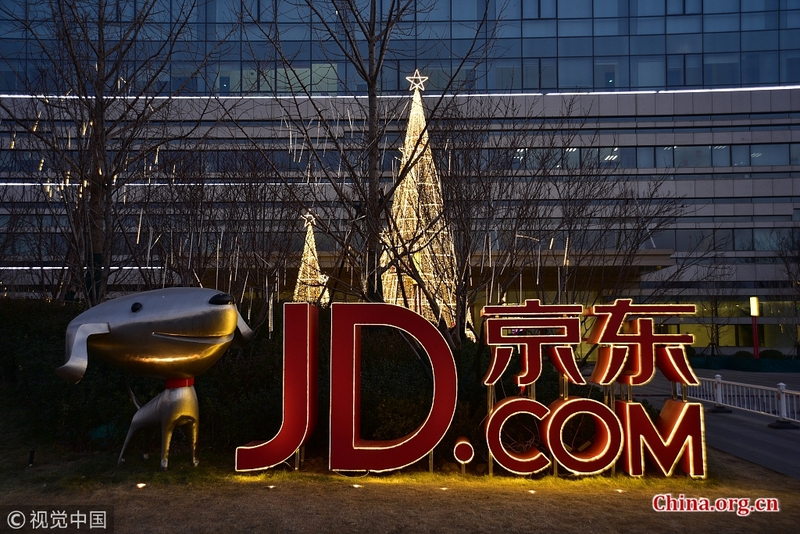 JD.com will sign purchase contracts worth nearly 100 billion yuan (US$14.47 billion) in total at the ongoing first China International Import Expo (CIIE) in Shanghai, the Chinese online retail giant announced Monday morning. The contracts will involve famous brands like Miji, BSH, Tiger, De'Longhi, Dell and Marantz. The detailed list will be released Tuesday morning at a JD-hosted event on the sidelines of the CIIE, which will conclude on Nov. 10. The CIIE will also provide online platforms to boost the sales of foreign goods, and JD.com will “enhance its role as the top choice for foreign brands seeking to enter the Chinese market,” said Lan Ye, the company's chief public affairs officer. The CIIE is the world's first import-themed exhibition. More than 3,000 companies from over 130 countries and regions are participating in the event, bringing more than 5,000 new products and technologies to China. JD.com will sign purchase contracts worth nearly 100 billion yuan (US$14.47 billion) in total at the ongoing first China International Import Expo in Shanghai.